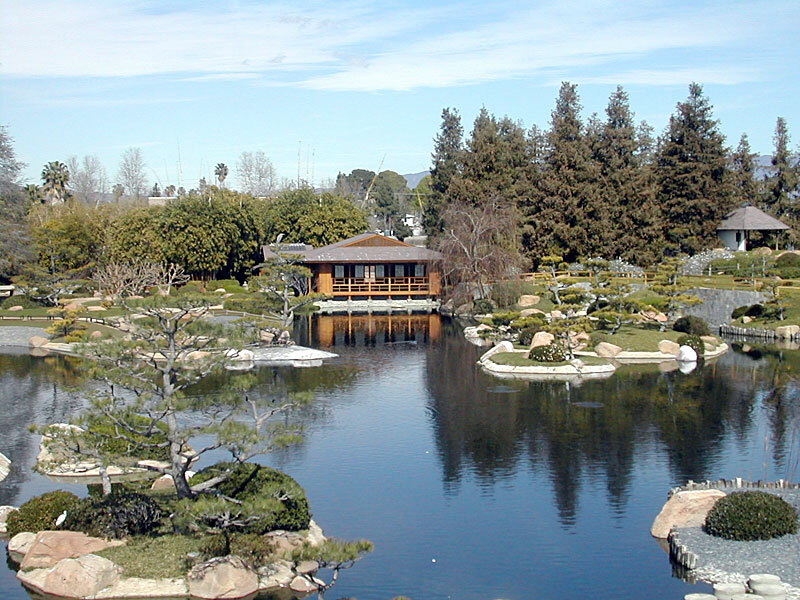 Prices are on the rise in the Lake Balboa area of The San Fernando Valley. This much sought after area of Van Nuys has see consistent increases in home values over the last two years. People are attracted to Lake Balboa because of the well manicured neighborhoods and the closeness to Lake Balboa Park.